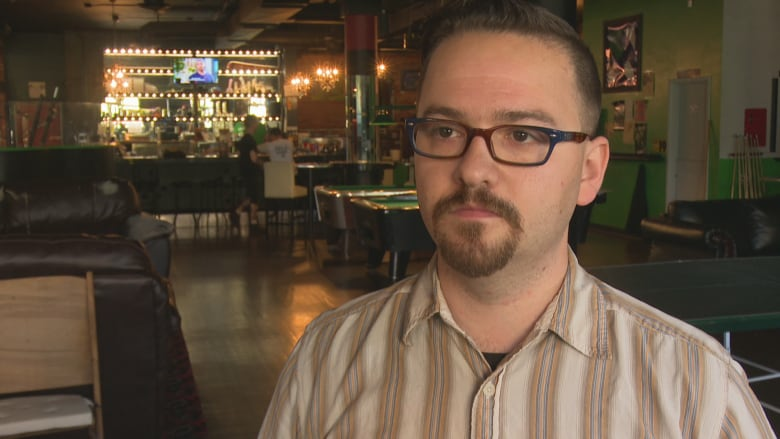 Changes to Ontario's smoking laws have forced a medical cannabis lounge in downtown Windsor to shut down. Higher Limits announced Thursday it will be closing for good by the end of the year. "[We] have been notified and warned by the Windsor-Essex County Health Unit that both employees and customers are liable," said owner Jon Liedtke in a news release. The lounge has been open for three years and says they are a place for medical users to consume marijuana who may have no other place to do it. Students who live in dorms, parents who do not want to smoke around their children and others who live in apartments or condominiums are all people who have benefited from the lounge, Liedtke said. Due to recent changes to the Smoke Free Ontario Act, medical cannabis have same rules as tobacco. Liedtke said he hopes he can reopen the doors one day.